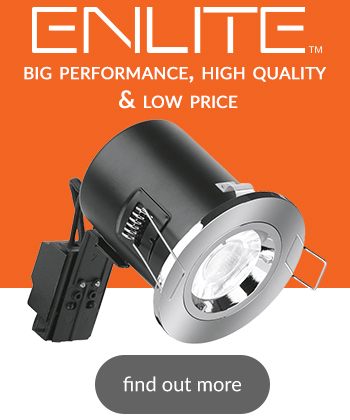 Delivering a warm, halogen-like accent beam, LEDspots are a perfect fit for spot lighting. 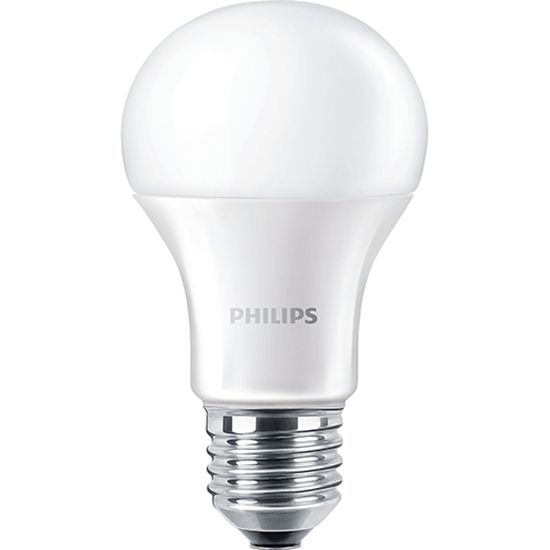 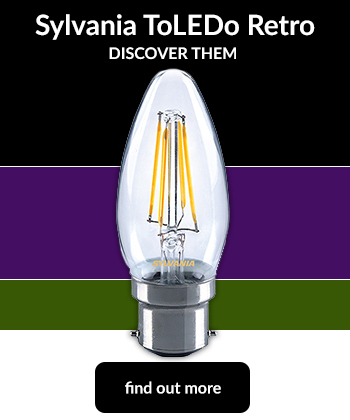 Designed as a retrofit replacement for 40W halogen or incandescent bulbs. 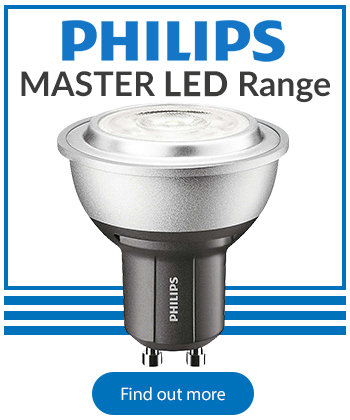 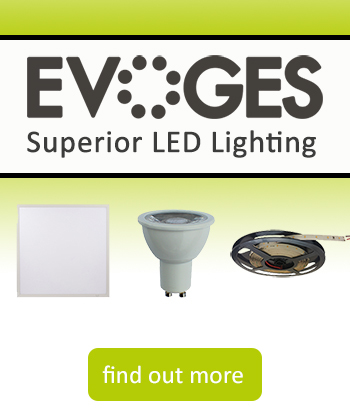 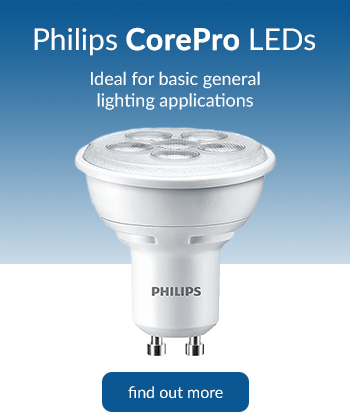 LED lamps deliver huge energy savings and minimise maintenance costs.